On April 27, the “Living in Brno” fair will be the first and largest presentation of Brno’s expat-friendly services, employers, and activities – organised by Brno Expat Center (BEC). Photo credit: Courtesy of Brno Expat Centre. Brno, Apr 11 (BD) – “We are bringing all that we do online throughout the year into the Brno City Market Hall (Tržnice Brno) for one day,” says Katka Báňová, the event manager and BEC consultant. Over 1,000 people have shown their interest on social media in attending the fair, which is the first of its kind in Brno. The day will be filled with information, inspiration, encounters and entertainment for everyone. And at the end of the day, it will be all topped-off by a lively afterparty, with expat artists performing. The fair will host more than 45 exhibitors, all relevant to the foreigner’s life in the city: from language schools to legal advice, the Living in Brno fair will be giving its visitors informative opportunities to interact with the many exhibitors. Categories of the exhibitors are as follows: The City’s policy makers; Job Search; Housing; Finance, Insurance and Legal; Family & Children; Language; Health; Leisure & Community Life; and Volunteering. There will be also seminars, expert talks, workshops, coffee and book lounges, and a kid’s corner. The event is organized under the auspices of the Mayor of Brno. “The city is aware of the important value the international companies and institutions and their employees bring here. Our vision is to become a diverse, open and tolerant city that is able to attract and retain talented foreigners,” says Markéta Vaňková, the Mayor of Brno. 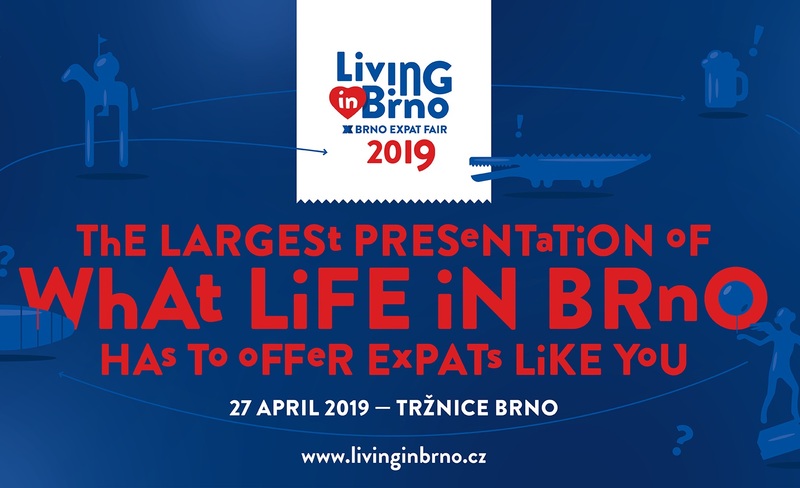 For more information on Brno Expat Centre’s Living in Brno fair, visit their official website – and have a look at the day’s exciting programme! Brno Daily is a media partner for the Living in Brno fair.